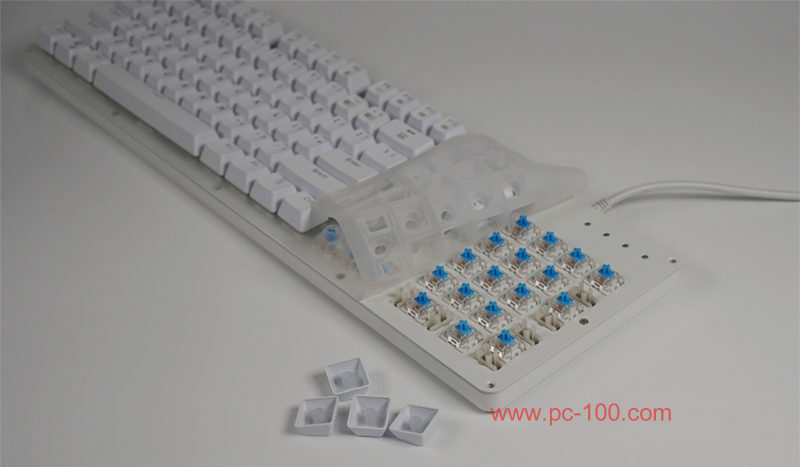 Keyboard protective film is produced with the emergence of portable laptop to protect the keyboard, in the process of using a laptop, water or dust may enter the keyboard, this may cause unnecessary damage to laptop, thus, a keyboard protective film will be needed. 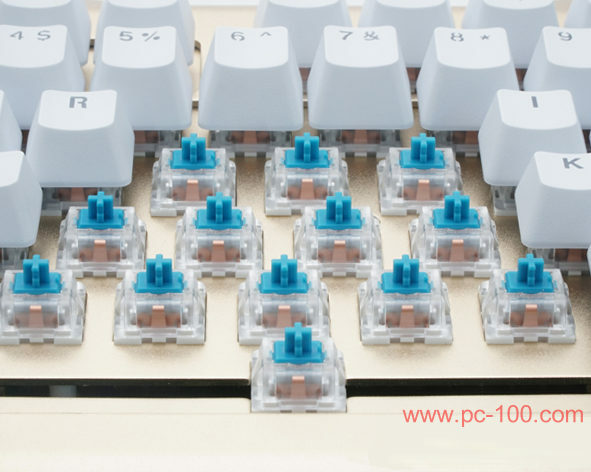 People may be familiar with keyboard protective film which is a protector cover film covered on the keys, but things changed while mechanical keyboards growing on the market share, protective film subtly changed to adapt to mechanical keyboards. A protective film for mechanical keyboard must protect the keyboard from water or dust, meanwhile, the film must NOT affect keycaps’ beauty and the back light, so, the protective film for mechanical keyboard must be placed between the switches and the key caps (on the switches and under the key caps). 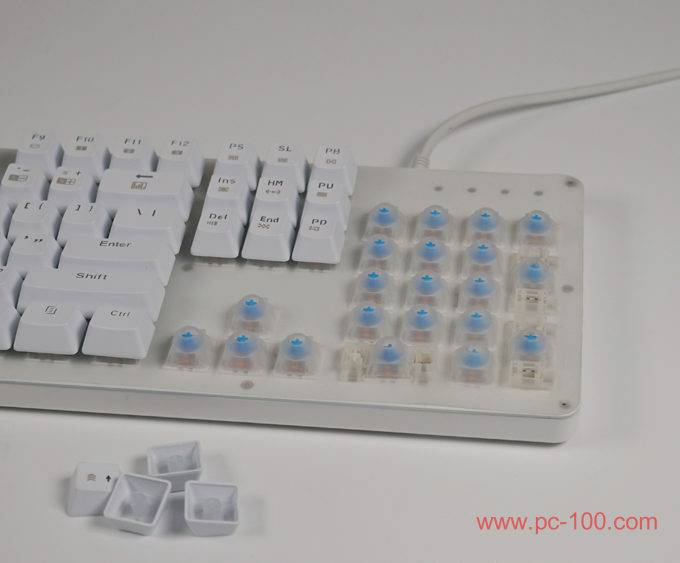 Take a mechanical keyboard, you may detect whether it have a protective film or not when you pull off a key cap, switch will be viewed directly when you pull off a keycap of a mechanical keyboard without protective film. 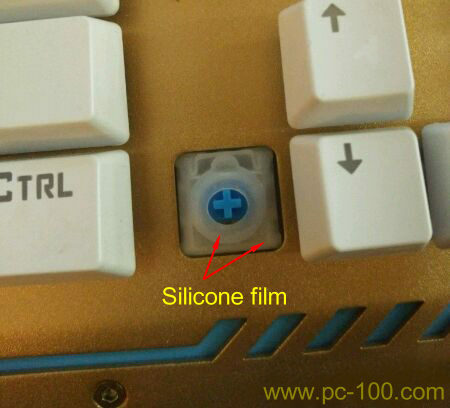 If you see silicone film covered on the switch when the key cap were pulled off, this is the protective film of the mechanical keyboard. mechanical keyboard instead of TPU. Protective film has been one of those essential accessories for keyboards, it’s a simple tool to protect your keyboard from water of dust.